Amazon, Walmart, Starbucks, Airbnb, H&M, Uber, Trivago, Domino’s – name any brand, and you will find their mobile app in the app store (or play store). Ever wondered why do they invest in a mobile app? What is the profit of having a mobile application? Is it necessary for all to consider mobile application development? Today, the first and the last thing that one interacts with is one’s smartphone. We employ it for almost everything that we count into our daily routine. In such a scenario, entering the mobile market is a key to reach a wider audience both locally and globally. And this can be proven by the market statistic that states that around 178.1 billion mobile apps were downloaded in 2017, while it will be 258.2 billion app downloads by 2022. 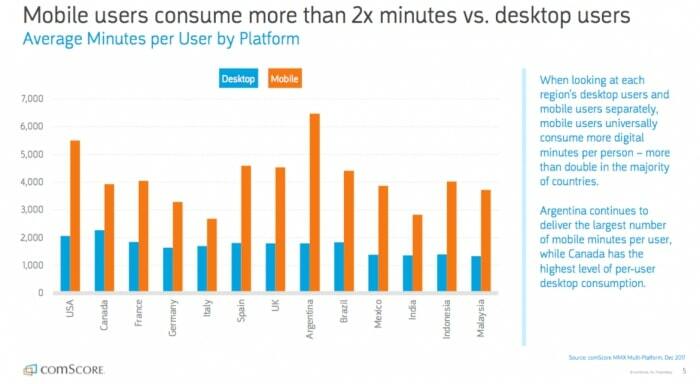 As per a market survey, a user spends an average of 2x minutes more on a mobile app than on a website. People love to explore the apps and appreciate the engaging elements it has, which increases their time on the platform. This, on one side, improves your ranking in the search on the App Store as well as Google Search engine. While, on the other side, it increases the chances to convert those users into your customers. The apps have also become an escape from the payment-related concerns, like unavailability of cash, an absence of credit/debit card, no nearest local store available, midnight shopping, etc. By integrating a payment gateway into your mobile app, you can empower the users to pay via phone anytime and anywhere. This will streamline the payment procedure, please the customers, as well as enhance the sales. And this can be proven by the market stats that describes that 70% of the purchase on online shopping apps like Amazon and Walmart were made by mobile. A mobile application acts as a one-stop source for promoting your brand. The application, via push notifications, user reviews, referral marketing, social media share, and other such features, can let you do marketing and enjoy the best of the opportunity. It can prompt the users to tap on your app icon more often and place an order for your product/services. In other words, a mobile application can let you do marketing without heavily investing in multiple of traditional promotional technique like posters, flyers, TV announcements, press releases, etc. And the best part is that mobile promotion is quicker, effective and cost-effective. Another benefit of investing in mobile app development is access to real-time customer data. 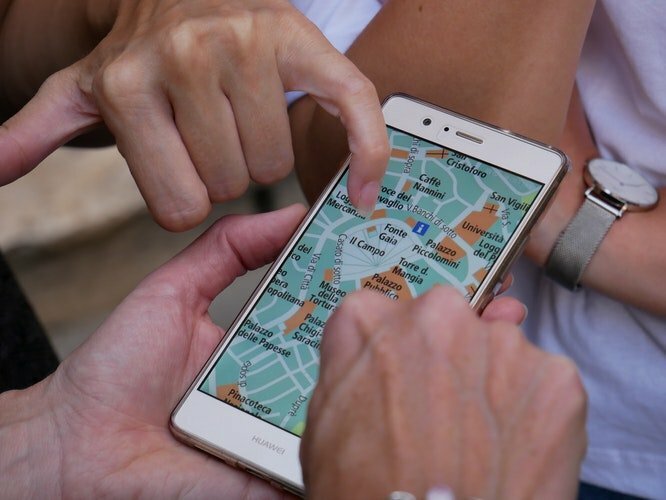 A mobile app can help you to get an access to the customer personal details, their activities on the app platform as well as to their contact list, camera, and other native device features, using which you can better understand about their behavior and expectations and make better marketing strategies. And trust me, in the current changing market, having this opportunity to build strategies based on real-time data can help you in multiple ways, directly or indirectly. A mobile app, when compared to a website or other platforms to get in touch with your brand, is far more engaging. 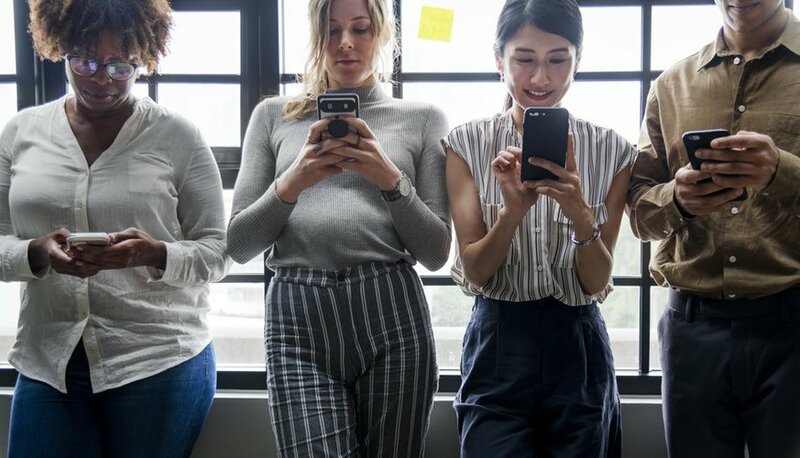 With the help of perfect onboarding elements, push notifications, customized profile settings, and other features, a mobile app keeps the users hooked to your brand. It can encourage them to visit your platform many times, and thus, enrich their user experience. One of the biggest advantages of investing in mobile app development is ease to offer personalized services. A mobile app serves the users to customize the content of the app as per their preference. It accesses their current location and provides them with the services they were looking for or might want in the future. This way, it pleases them to be with your brand and leverage better benefits, without going through much hassles of scrolling down and searching for what they want. As the users prefer brands having a mobile presence, you can improve your brand reputation by making your app available in the market. Secondly, you can look forward to social media sharing and referral marketing mechanisms which can improve your app reach and make the users familiar with your brand and product/services. When it comes to revenue generation, there are multiple reasons to go with mobile app development. On one side, a mobile app eases the process to acquire, engage, and retain the end customers, and drive higher sales. While on the other side, it helps you to become a part of the market predicted to have 188.9 billion US dollars in 2020 and enjoy other monetary benefits like those from in-app ads. By providing you with an access to the real-time customer data, and quick and easy feedback system, it assists the startups and established brands to look into what their customers like and what not. Based on the insights gained, it helps them to introduce and upgrade the existing services/products quality for doing better business. A business mobile app not just helps you at the customer front, but also aids in improving the in-house services. It ensures a higher level of communication within the team, easier access to the resources required, and thus, higher productivity. Now, as you are familiar with the different advantages of having a brand mobile app, what’s your next move? Are you ready to invest in mobile app development? If so, this mobile app development guide will help you to make a better decision and reap higher benefits of the mobile market.